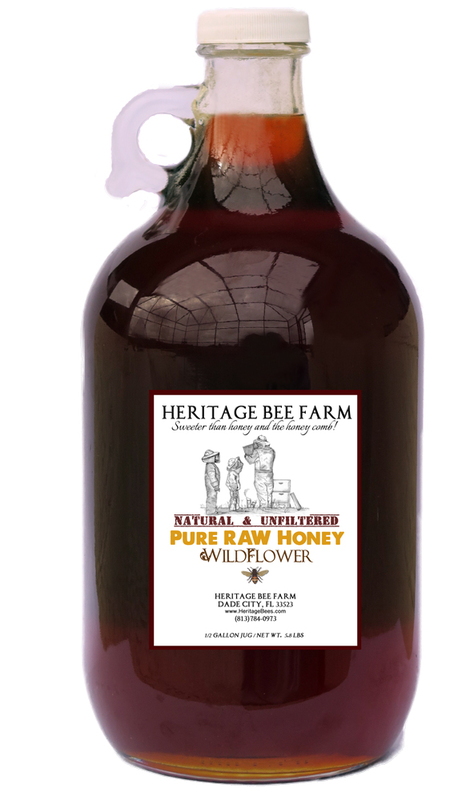 Our Wildflower honey has been specially bottled in an old fashion style glass jug. Give these as a gift or use at home. Everyone loves the honey, and the reusable glass jug.